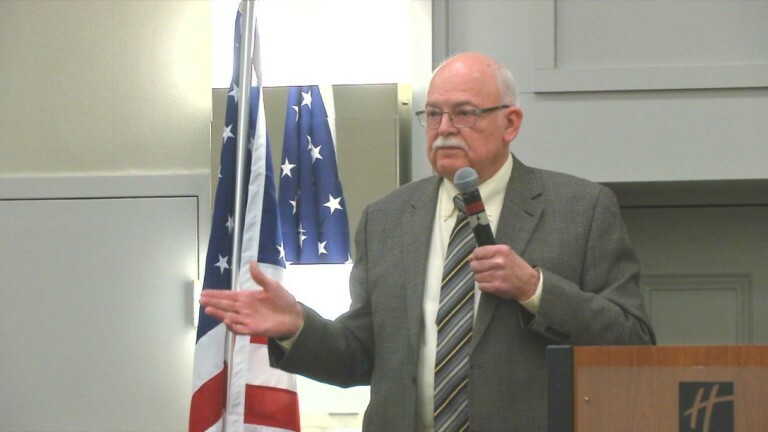 BISMARCK, N.D. — Secretary of State Al Jaeger has decided to step back into the race for his office as an independent. Will Gardner had beaten Jaeger for the Republican Party endorsement for the office in April. But on Sunday, Gardner withdrew from the race over his 2006 disorderly conduct guilty plea for peeping in widows at NDSU. The 74-year-old Jaeger is the longest-serving Republican official in the North Dakota Capitol. Fargo state Rep. Josh Boschee is the endorsed Democrat for the seat.